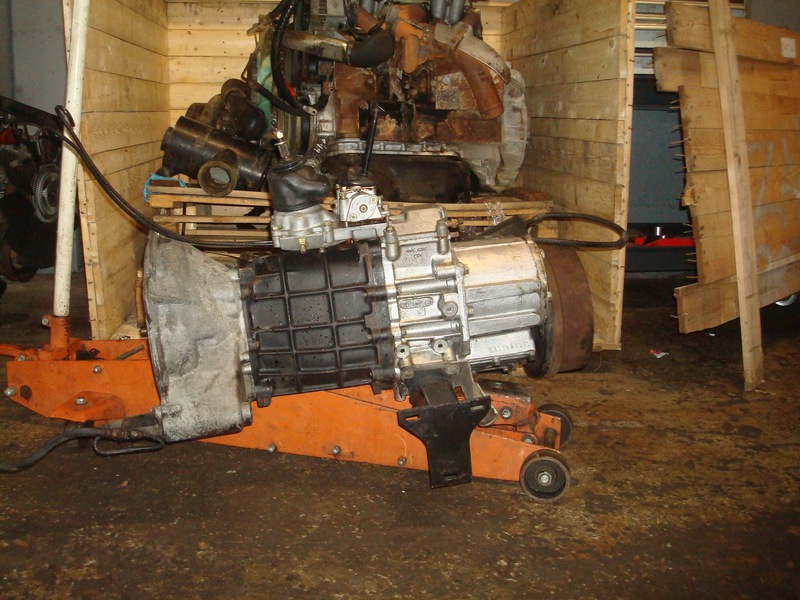 I have many transmissions available – From the V8 automatics I remove during my diesel conversions (selling cheap! ), V8 R380 kits, to 4-cylinder LT77, R380 and the LT230 transfer case in every possible ratio for your custom needs. I have the LT85, the BEEFIEST of the V8 5-speeds for your Defender 90/110 or Range Rover Classic. I have the LT95 for early V8 Stage 1 Series trucks and very early Defenders. I have Fairey overdrives. If it bolts behind your engine and is full of gears, I probably have one. I even carry the 300Tdi-version of the ZF automatic transmission, and even have the engine-parts to make your 300tdi an auto-version, too. All used transmissions carry a 60-day warranty. Cleaned and inspected, from 70K miles up to 180K mile units. Prices start from $300 for good used units. 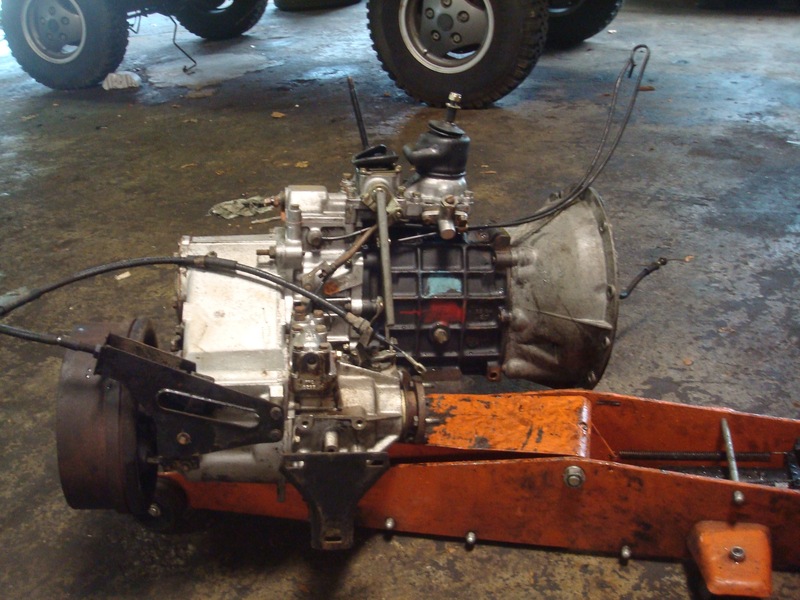 Tagged defender transmission, Land Rover diesel, land rover manual transmission, lt230, lt77, lt85, lt95, r380.